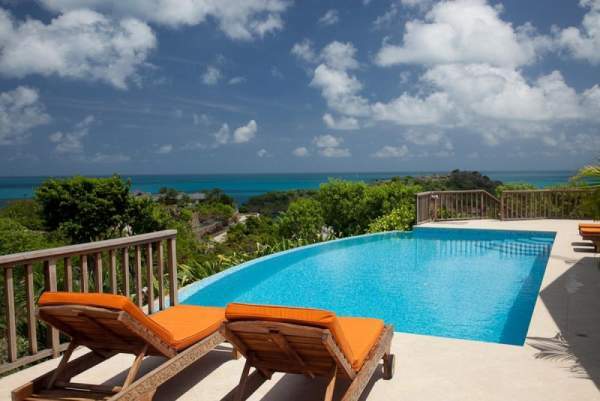 These are the 15 most popular villa rentals in Antigua. Narrow your search above. 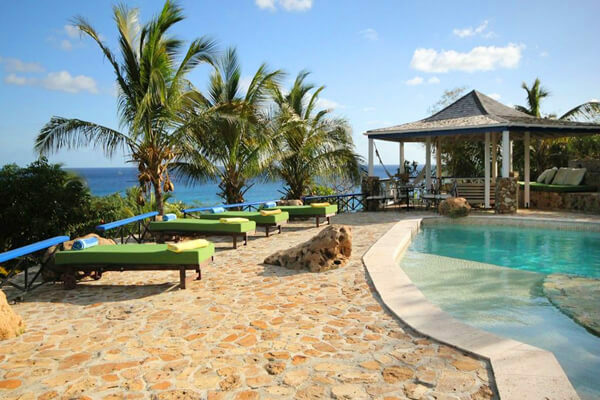 Galley Bay Heights #035 is a dream stay for any pair of couples, with plenty of room to relax together and endless, breathtaking scenery 1 BR rate available. 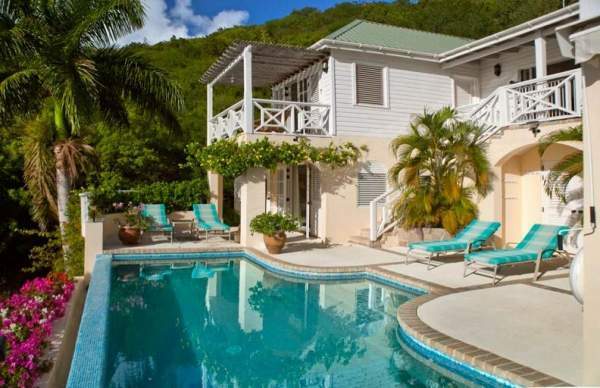 Cozy, intimate villa perfect for two couples who want a quiet, convenient location. 1 BR rate available. 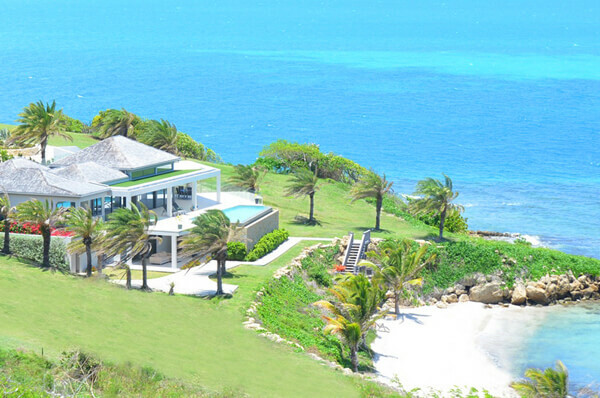 Bright and airy villa in a secluded location with ocean views and total privacy. 1 & 2 BR rates available. Elegant, modern, and private with endless ocean views! Natural stone and vaulted ceilings run throughout both levels of this spacious home. 3 BR rate available. 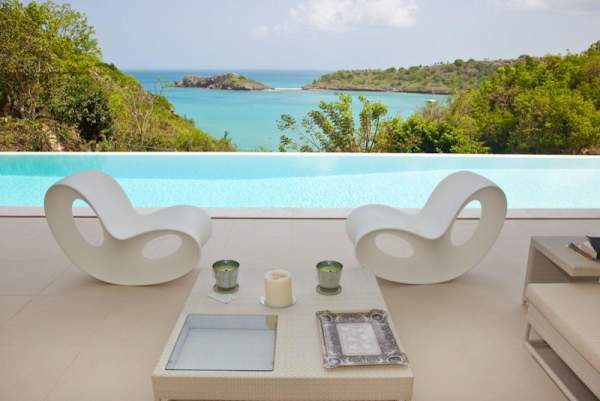 Looking to rent a villa in Antigua? 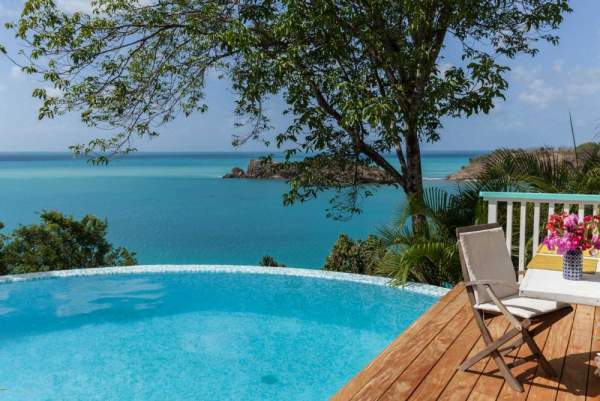 Two different islands with completely opposite atmospheres, Antigua and Barbuda do have one thing in common: they both offer a variety of accommodations for travelers. 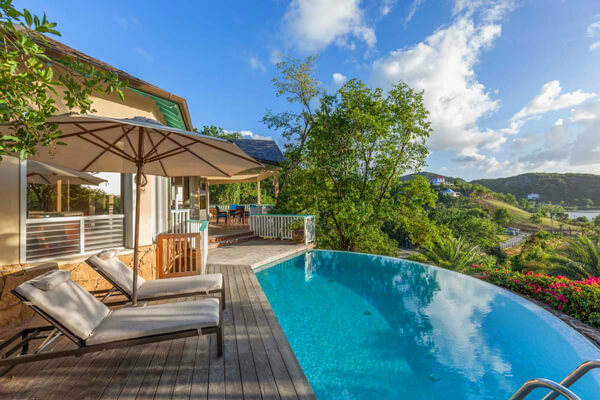 Some of the most popular options are villa rentals, which are great for people who want lots of privacy and personal space. 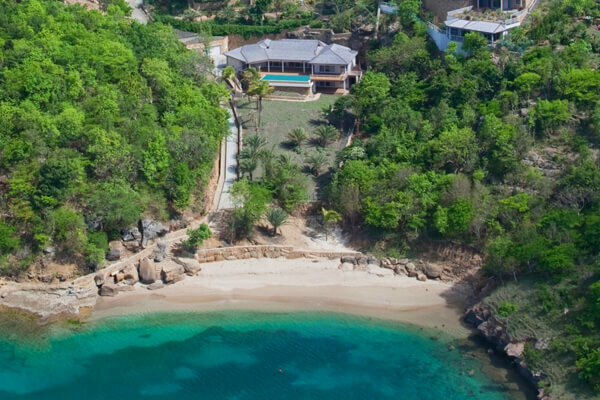 Villas come in a range of sizes and prices, and each has its own unique amenities. 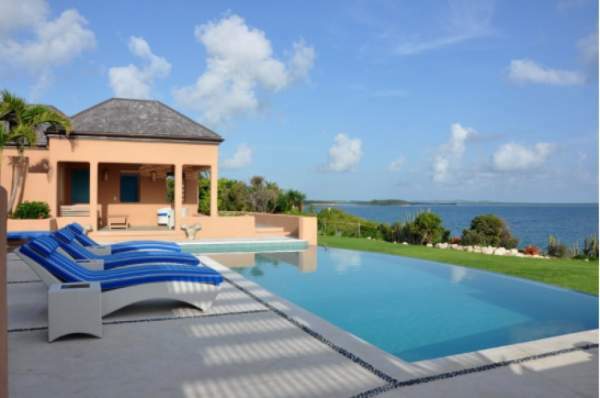 Villa Sariel on Antigua can sleep up to 12 people and even comes with its own yacht! 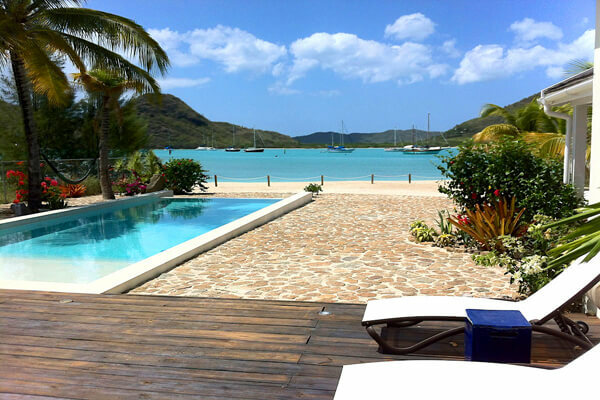 Below is a complete listing of Antigua and Barbuda villas, along with information about each property. Antigua and Barbuda may be next door neighbors in the Caribbean Sea, but they have many distinct differences. Sure, they both have miles of stunning white sand beaches, but the islands are as different as night and day when it comes to both lifestyle and geography. Antigua is the larger island, in terms of size, population, and mass appeal. There are mountains, fields, and beaches to explore, and this is the island where all of the action happens. It’s definitely a tourist-friendly place, and there is a ton to do here. Whether you enjoy outdoor activities, like hiking, fishing, or kayaking, you’ll be happy. Diving and snorkeling along the beach in the blue Caribbean waters is another popular activity. Shops, restaurants, and even casinos can be found on Antigua as well, and the local flavor of these island hotspots gives each place a unique, Caribbean vibe. Barbuda is the less developed neighbor of Antigua, and this smaller island is known for its beaches and complete lack of people. If you’re truly wanting to get away from it all, hop on a plane or ferry and head to Barbuda, where “taking it easy” has a whole new meaning. Visitors to Barbuda will arrive in the town of Codrington, but beyond that lies miles of undeveloped island. Any beach here is worth a visit, as much for swimming or sunbathing as just enjoying the solitude. Bird watchers will delight in the Frigate Bird Sanctuary, located off shore and home to huge numbers of tropical birds. 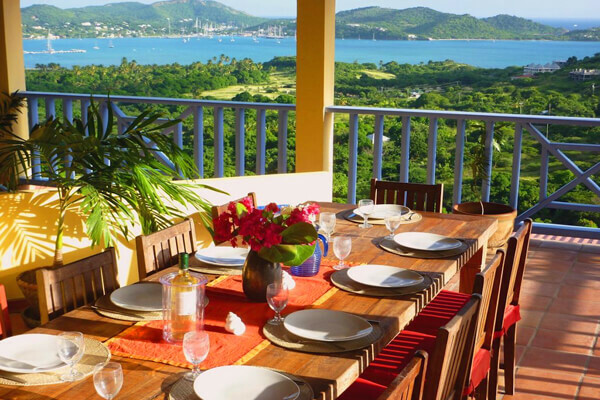 Accommodations on Antigua and Barbuda are as different as the islands themselves. 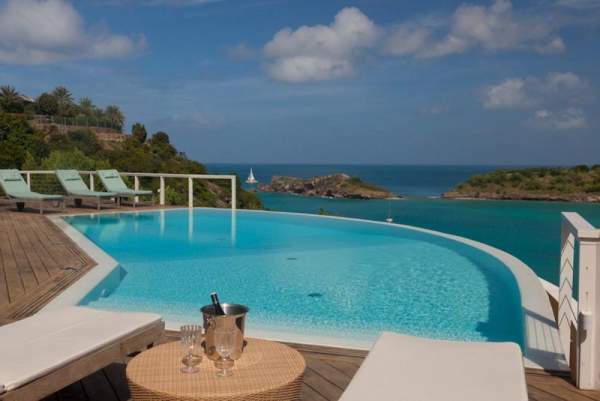 Naturally, you’re going to find lots of hotel and resort options on Antigua, and numerous villas as well. Everything from smaller hotels to large inclusive resorts can be found, and everything in between as well. 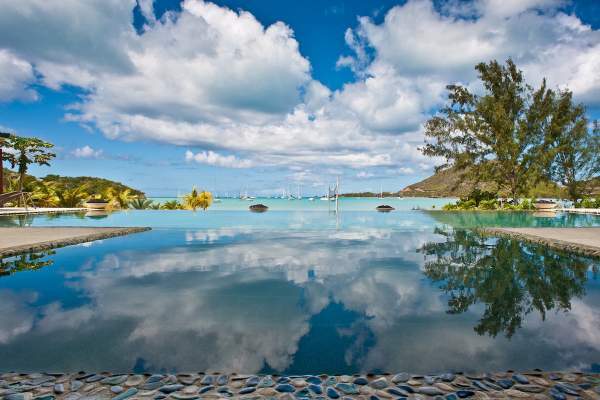 Many visitors prefer the privacy afforded by villas. On Barbuda, the options are more limited. 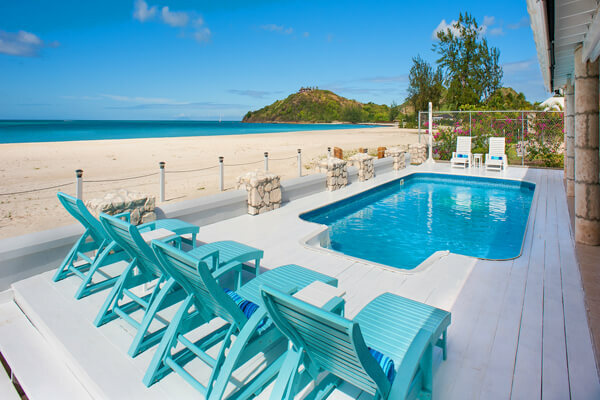 There are a couple of resort hotels for tourists located in Codrington, but that is the extent of the accommodations on Barbuda. The island’s utter lack of development is perfect for guests who want a quiet and relaxing Caribbean vacation.